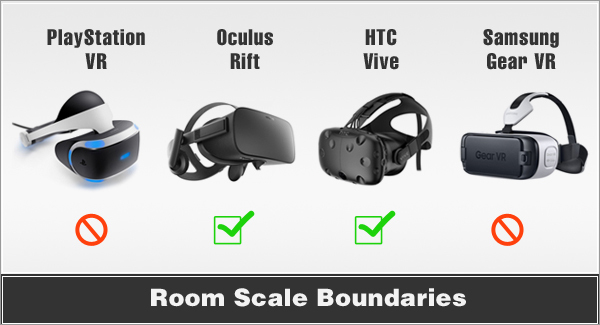 Room-scale boundaries allow for the most immersive form of virtual reality today. An important component for this to work is to have something tell you when you're about to run into a wall or other physical objects. Otherwise there our huge safety issues. 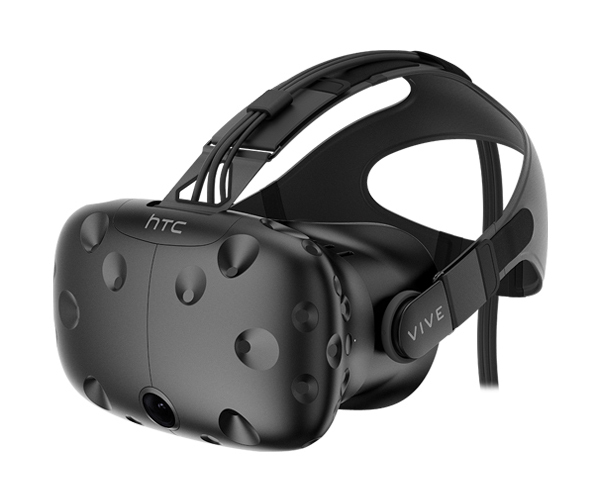 The Vive is pretty well synonymous with the term room-scale VR, allowing you to roam freely around your physical space. You are only limited by the size of the room you are in. The Vive provides a Chaperone which pops up a virtual wall identifying the end of your assigned vr space. 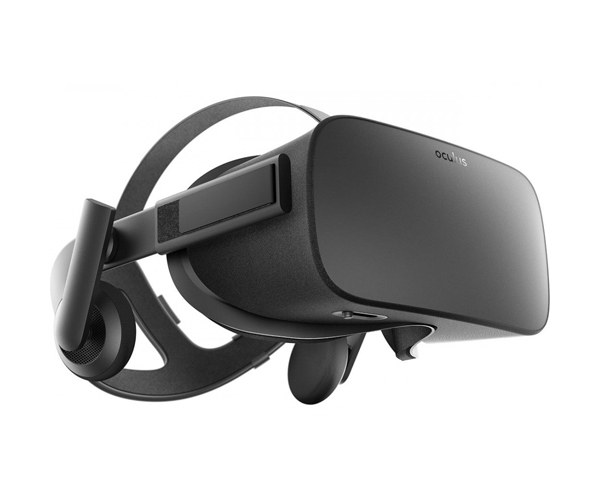 Oculus Touch has it's own Chaperone on the way that they're calling Guardian. 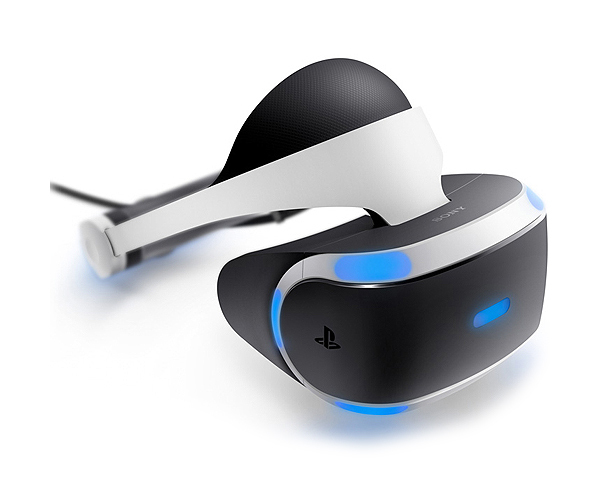 It's set to be released on the next SDK update.